PARIS -- French supplier Faurecia sees a positive outlook for 2018 after its sales in the first quarter rose 9.3 percent to 4.32 billion euros, the company said in a statement. 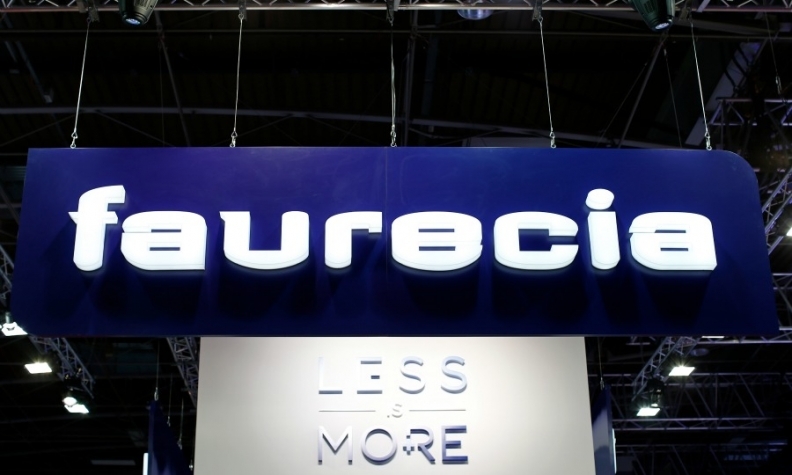 Faurecia, of which auto group PSA Group owns 46 percent, reported turnover up in all its markets around the world, with Europe sales up 9.1 percent to 2.27 billion euros. "Our sales in the first quarter of the year posted strong growth at constant currencies and significantly outperformed the automotive production in all regions. The strong year-on-year negative currency impact should gradually reduce in the coming quarters," CEO Patrick Koller said in the statement. "Our expectation of robust double-digit growth in the second quarter further strengthens our confidence for 2018," he said.